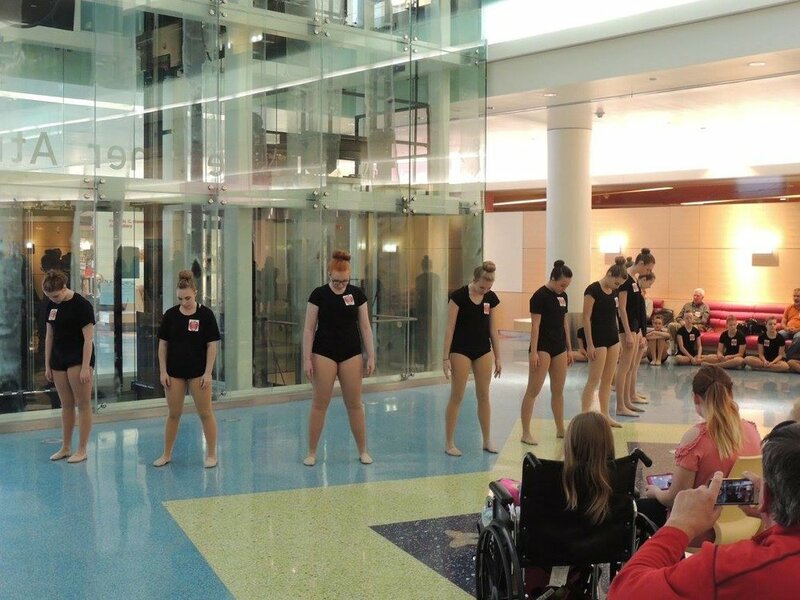 This is the performance where our En L'air Performing Group brings joy to the kids and families that are at Children's Hospital. 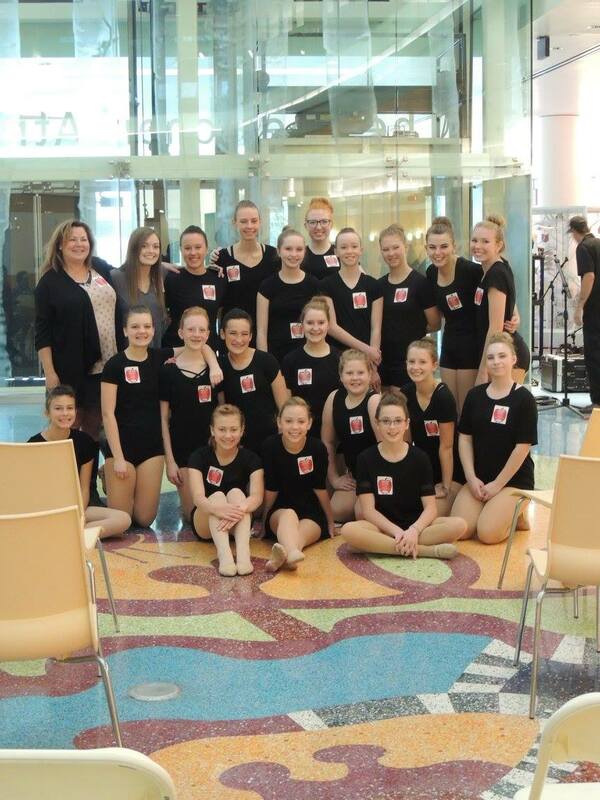 Our dancers say that this is their favorite performance because they get to see all of the smiling faces in the audience. 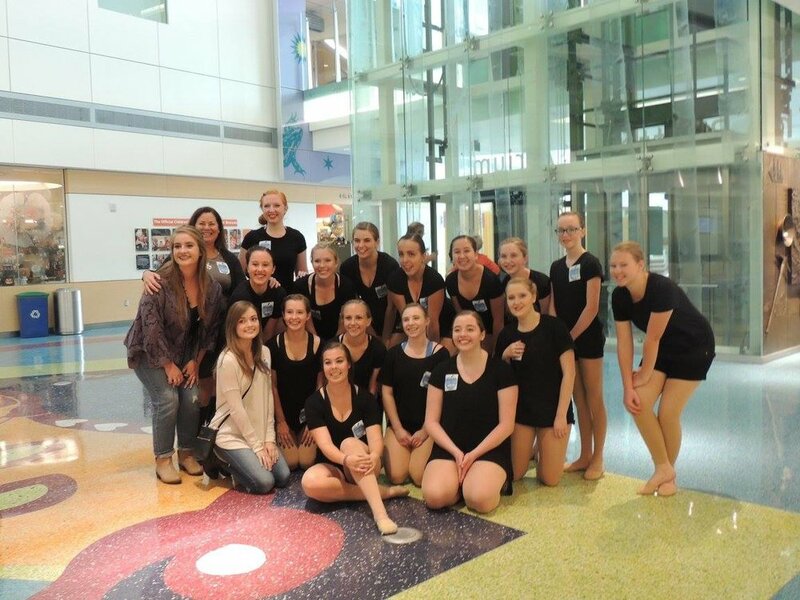 There is no better feeling than giving back to the community and that's something we teach and value at Colorado Center of Dance!